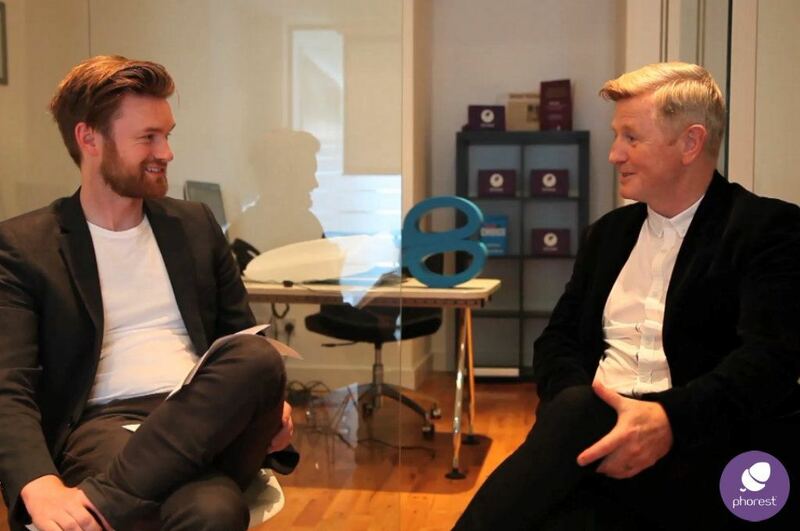 The Phorest Hot Seat Salon Interview Greg Clarke of the Collage Hair Group. For our third episode in The Phorest Hot Seat series, we had the pleasure of interviewing the co-founder of the Collage Hair Group, Greg Clarke. In this episode we hear all about how Greg got started in the industry, as well as some excellent advice on how to make it out of your column. 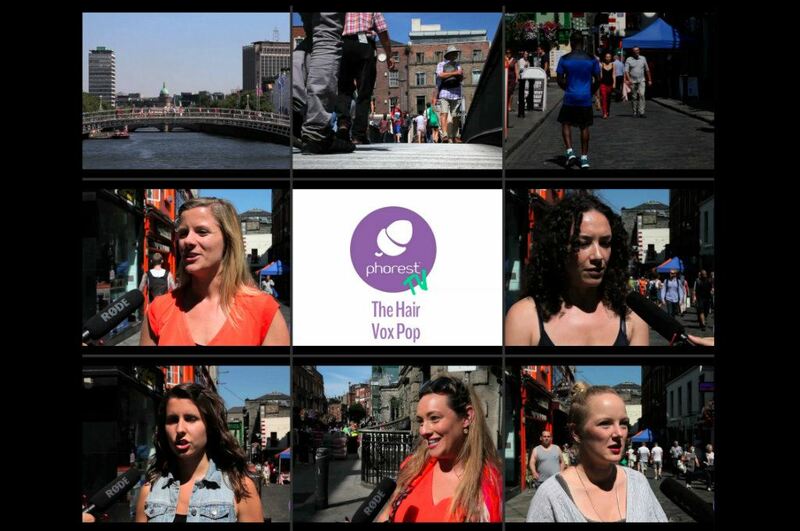 We also delve into the tricky area of what it was like to set up and close down a second salon. This is an excellent, honest interview, filled with insights and passion from one of Ireland’s leading voices in the industry! Click Here for mobile users. And don’t forget, we are giving away copies of Susan Routledge’s amazing book, the Little Book of Client Retention, to the top 5 questions too! 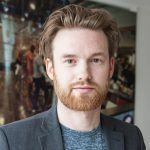 Ronan Perceval is founder and CEO of Phorest Salon Software. Have a question for Ronan and the Phorest team on this post? Drop us an email here: marketing@phorest.com or leave a comment below. 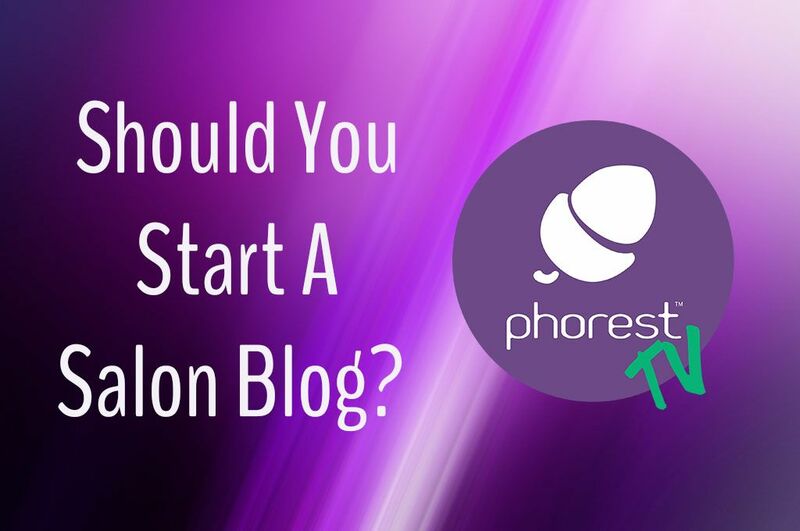 Online & SocialSalon Blogs - Is It Time You Started One?